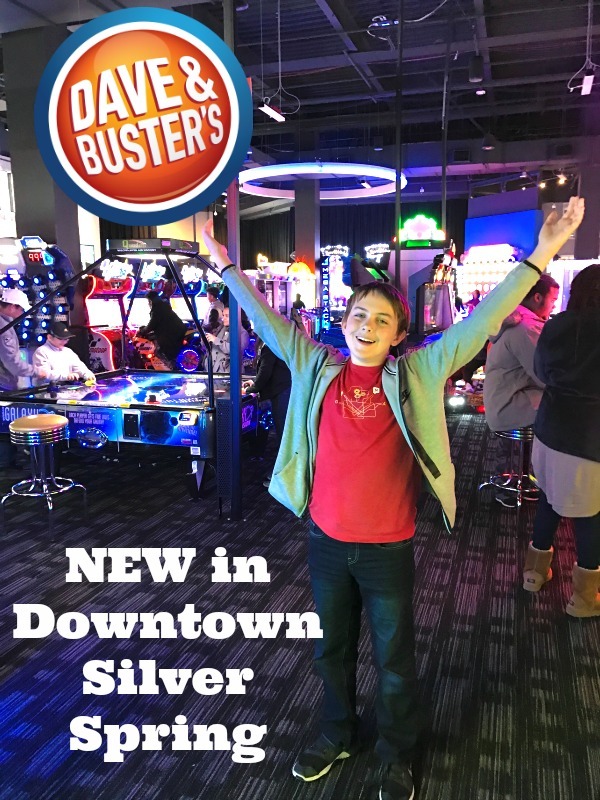 Theres a brand new Dave & Buster’s in downtown Silver Spring! 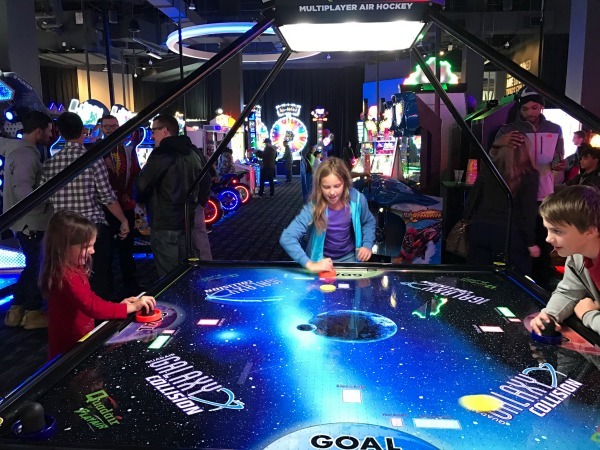 Located on the 5th floor of Ellsworth Place (formerly City Place Mall), this was the biggest and most beautiful Dave & Busters we have ever played visited. It’s 40,000 square feet of top-of-the-line video games and a modern sports-bar style restaurant. 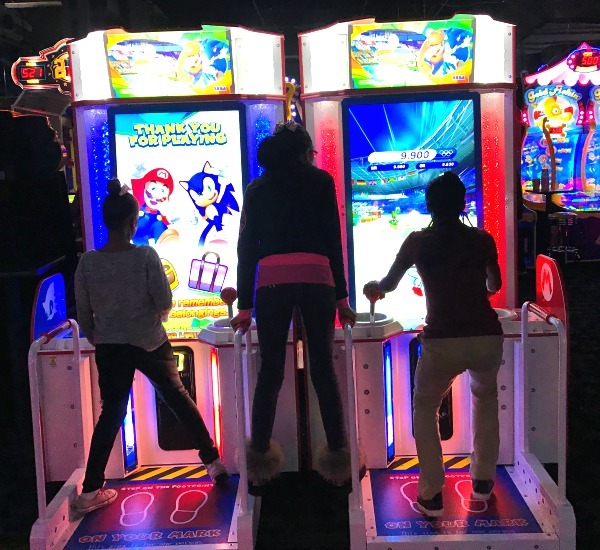 The A Parent in Silver Spring kids and parents enjoyed playing as many of the 160 Dave & Buster’s games in the Million Dollar Midway as our $10 game cards would allow us. This amount kept us all busy for over an hour! Of course, we were there on Wednesday night, which was the awesome Half-Priced Games Night. Every Wednesday (open – close) all games are half-price. 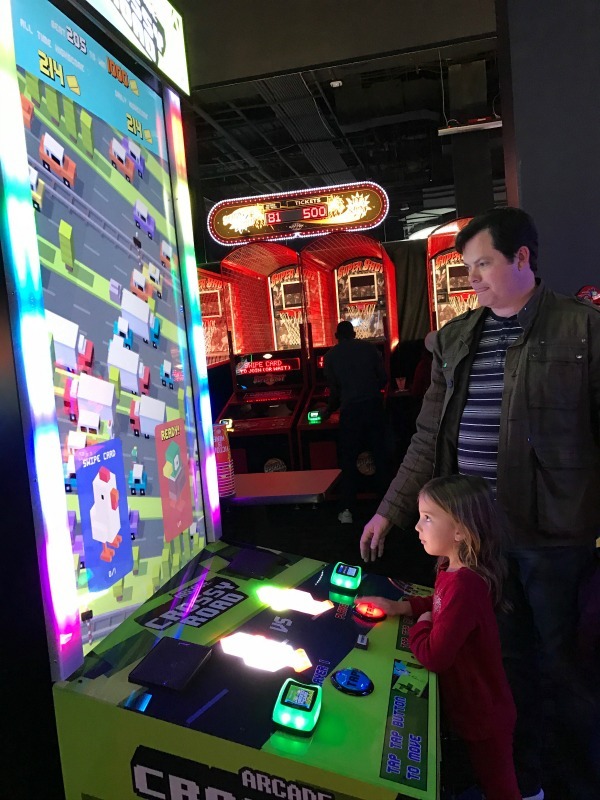 Favorite games of the kids included the four-way air hockey table, the massive CandyCrush and Crossy Road games, blasting ghosts with the Ghostbusters and in Luigi’s Mansion, racing in the Star Wars Battle Pods. Dave & Buster’s requires adult companions aged at least 25 to be with all guests under age 18 — no drop offs — as there is a bar on-site. All minors must leave with their parents before 11 pm. 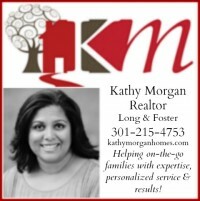 These policies are to ensure a family-friendly experience for children. 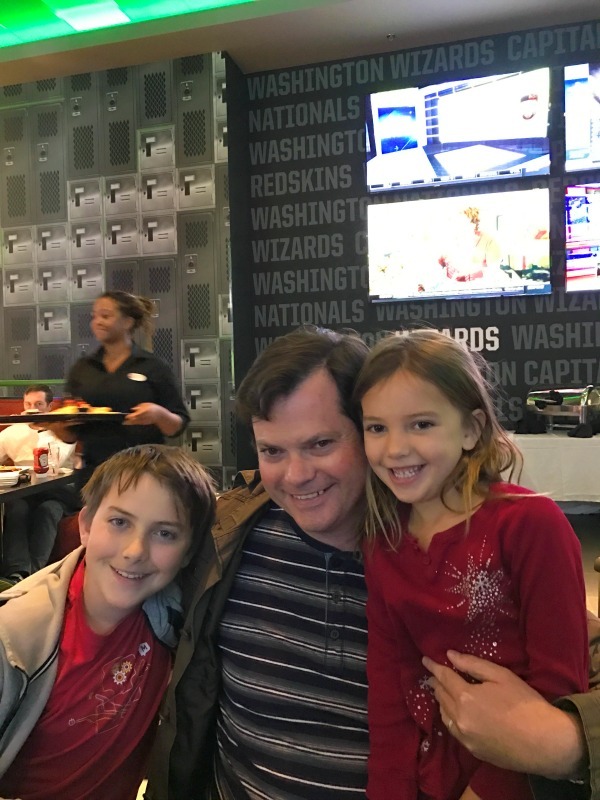 You are welcome to plan your child or teen’s birthday party at D&B SS, which provides a welcome venue for those of us who like to celebrate with the kids’ friends outside of our houses. All games earned our kids tickets in this one hour of play for them to select prizes of great quality, like emoji pillows, Bright Eyes Pets, basketballs and lots big movie-theater-size boxes of candy. We had dinner in the Dave & Busters restaurant and everyone enjoyed their meal immensely. Chris went for the classic BBQ ribs and mac ‘n cheese, and I ordered the healthy option Cabo Chicken, grilled with veggies and brown rice. Both options were part of the Eat & Play Combo special, in which you receive a $10 game play card along with your dinner (available all day Sunday-Thursday and until 5pm on Friday and Saturday). 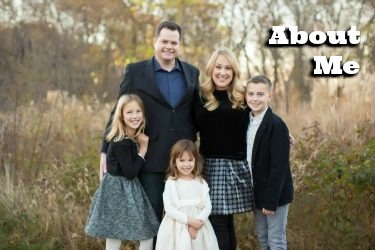 There are drink specials for the parents featuring lots of frozen and fruity options, as well as Thursday, Sunday and Monday Game Day Specials like $5 appetizers and $3.50 22 oz. draft beer. Other specials at the Silver Spring location include Happy Hour on weekdays 4:30pm – 7pm, and Two For Tuesday: $2 select beer, $2 tacos and 2 free game plays (open – close). 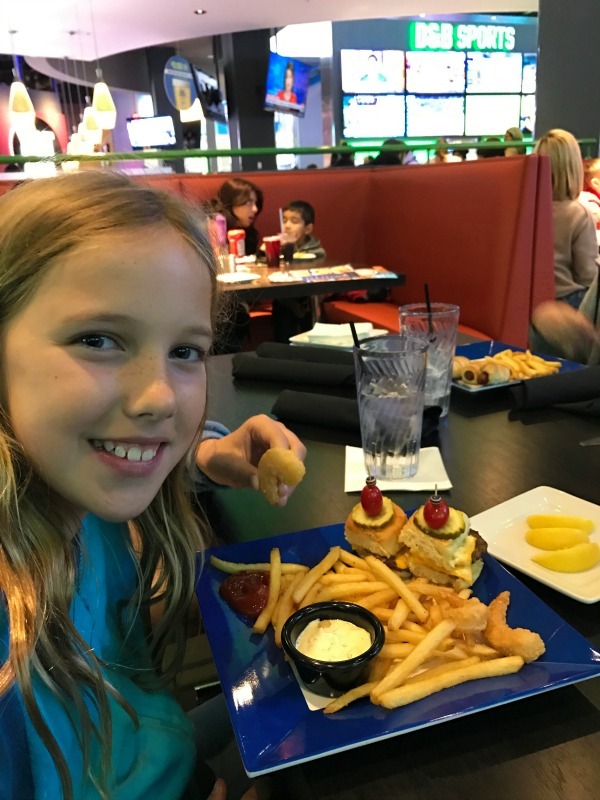 The kids loved the kids’ menu, which had cool selections like pretzel dogs and the kids surf and turf: two sliders, fried shrimp and fries. Dave & Buster’s Silver Spring is located on the 5th floor in Ellsworth Place at 8661 Colesville Road. The hours of operation are Sunday through Thursday 11am – midnight, and Friday through Saturday 11am – 2am. Learn more. We received review passes. No additional compensation received. All opinions are my own.